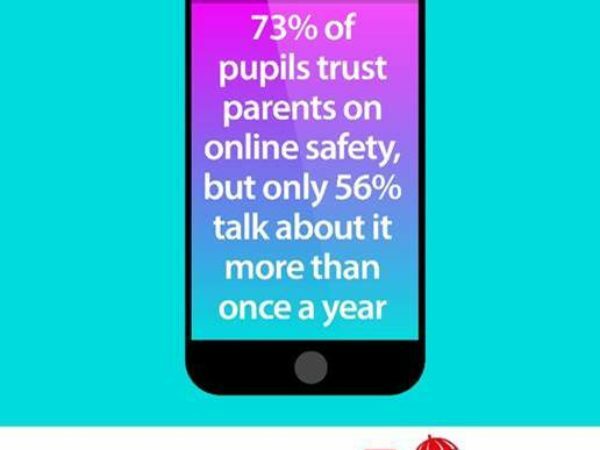 40,000 pupils took part in this year’s LGfL DigiSafe pupil online-safety survey about their online lives. We found out what they love and what they hate, what really goes on behind closed screens, and who they trust when things go wrong. Discover what we learned and what it means for schools, parents, industry and government in our new report, ‘Hopes & Streams’.